In Australia, on a wild and woolly winter day, or when the summer sun’s melting everything it touches, Australians don’t mind retreating indoors, out of the elements. The roofs of Australian homes, however, are always exposed to the inclement weather patterns. This means that any roof must be robust. Frequent roof restorations for Cheltenham’s homes will need to be performed, if the materials used, or the roof restoration job performed, is inferior. 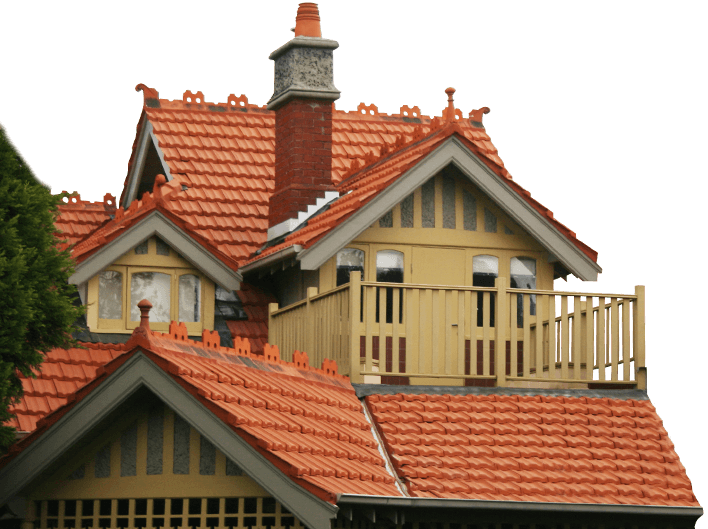 At WorldClass roofing, we often perform roof restorations in Cheltenham, as well as other suburbs across Melbourne, on inadequately-installed roofs, which consist of weak, unsuitable materials. At WorldClass, we use only the sturdiest materials in our roof restorations for Cheltenham homes. At WorldClass Roofing our roofing contractors are passionate about all things roofing. For over 30 years we have delivered lasting roof repairs and maintenance no matter the size or the scale of the roof. Able to not only revitalise faded roofs but also provide greater protection from damaging weather conditions, our fully-qualified teams can repaint tiling and metal sheeting with the highest levels of proficiency. To speak to our roof painters Cheltenham residents can call us today! Is your roof in need of repair? 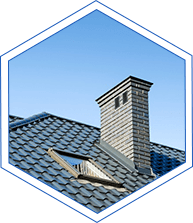 For roof repairs Cheltenham home owners can rely on, WorldClass are the established experts, delivering roof repairs to Cheltenham and throughout Melbourne’s metro area for thirty years. 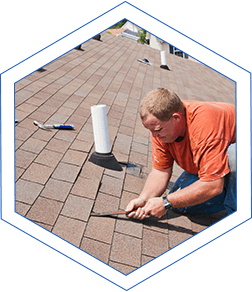 Our repairs follow from a rigorous inspection and their quality ensures your roof’s durability, saving you costs in the long-run. Melbourne is known for having four seasons in one day. 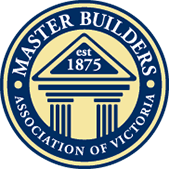 The climate in Victoria often swings between extremes – storm damage, then sun damage, are common and more frequent than home owners often expect. For affordable roof replacement Cheltenham home owners can trust the experts: WorldClass Roofing. We have a range of options in roof replacement for Cheltenham’s homes, from terracotta tiles to metal sheeting. Call the experts today!